The third Guild Wars 2 Tournament of Legends will take place for European players on May 23, beginning at 3 a.m. Pacific Time (UTC-7), and the action will be available to view on Twitch starting at 9:30 a.m. PST (UTC-7) at www.twitch.tv/digitalprosports. Over 100 teams will be competing, with their sights set on winning the ultimate prize—a legendary weapon of their choice. You can tune in to the Digital Professional Sports livestream tonight at 1 p.m. Pacific Time (UTC-7) for the unveiling of the brackets and some pre-event discussion on the competition. At double the number of teams we’d initially set, 128 teams will compete for glory and prizes. You can watch all the action on Twitch, hosted by DigitalProSports, and livestreams will be available in French, German, and Spanish. Viewers can participate in giveaways, with a chance to win a Mini Llama just for watching, so be sure to tune in! 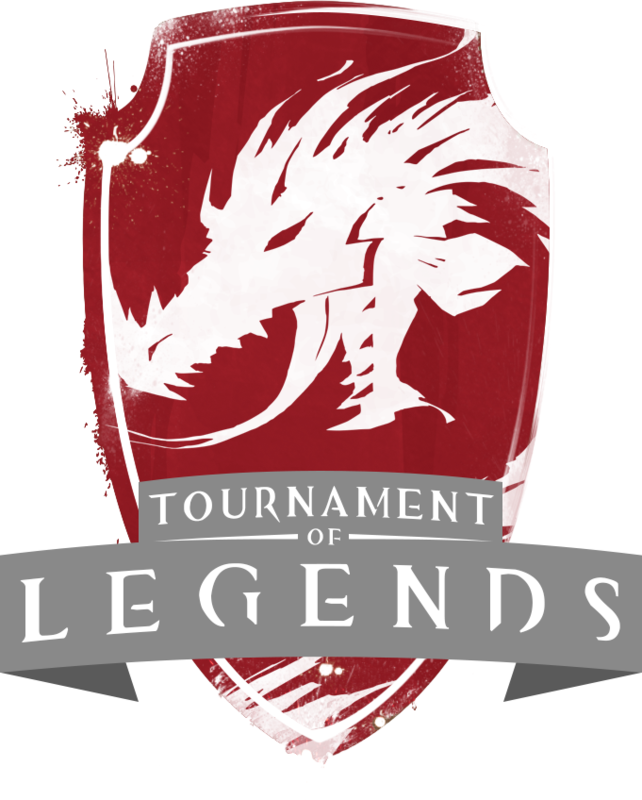 Don’t forget—sign-ups for the May 30 North American Tournament of Legends 3 are still open! You can sign up at the DigitalProSports website.